Spiderman: Into the Spider-verse movie is going big on their marketing. 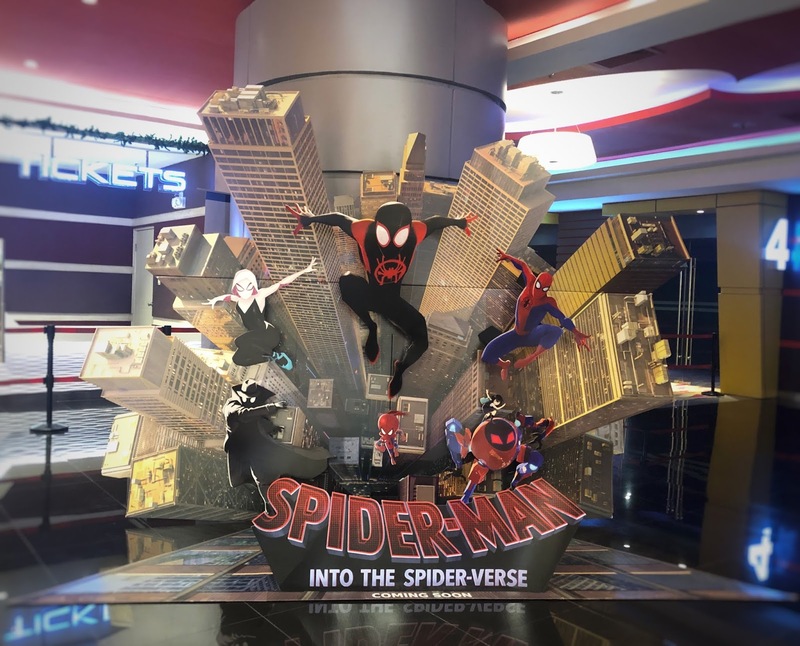 They've installed a life-size movie standee at various cinemas across Asia. This free standing display unit is drawing a lot of attention from movie-goers. Everyone feels massive excitement for the movie. What Is A Movie Standee? A standee is a large display used in marketing the movie. Aside from traditional movie trailers, tv, and print advertising, movie marketers also use movie standees. Here are few reasons why you should use this retail display standee. With our advanced technology, you get standees with attractive design and state-of-the-art graphics. This helps in catching the attention of the moviegoers. If you have an excellent design and colour on your standees, consumers will see your movie to be that good as well. Mostly, standees are made from cardboard. Even if its material is lightweight, it's very sturdy and affordable. In fact, it could stay up for how many weeks on display. Furthermore, it's light materials make it possible to move the display around. Also, you can customize your standee so it will represent your movie. Overall, this movie standee is really effective when it comes to marketing and promotion. If you want to have your very own standee, feel free to contact us anytime. Our team is always ready to take your marketing and manufacturing queries.